If we’re going to venture out into the Solar System and beyond, we’re going to need versatile and reliable spaceships. 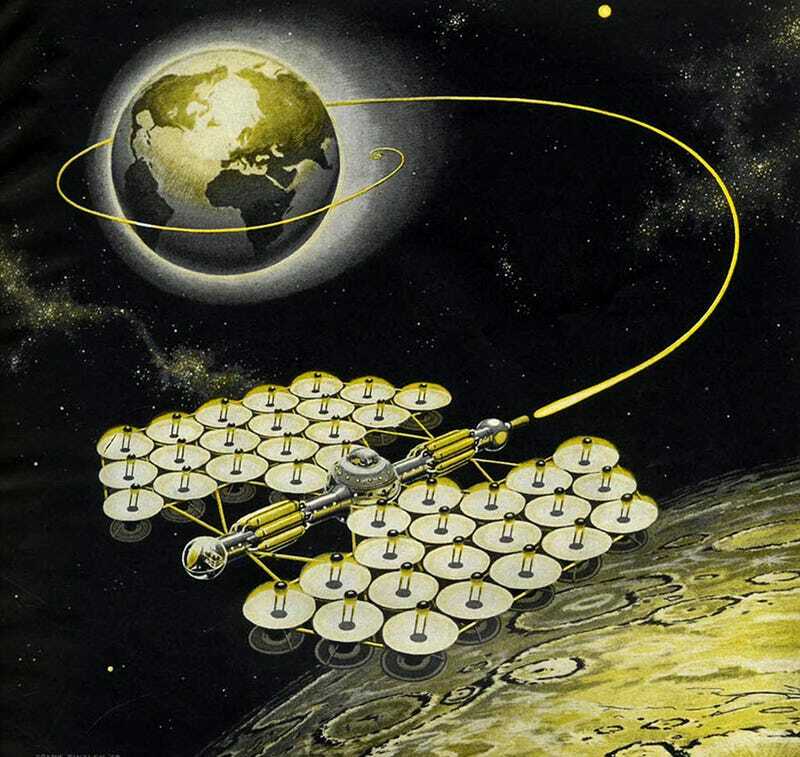 One possible solution comes in the form of “spacecoaches” — reusable vessels that are self-sufficient and capable of carrying explorers to virtually any destination. Here’s how they’ll work. That’s what Alexander Tolley and I asked when we were working on our paper for the Journal of the British Interplanetary Society, “A Reference Design For A Simple, Durable and Refuelable Interplanetary Spacecraft” . The paper explored the idea of a crewed spacecraft that used water as propellant in combination with solar electric propulsion. We dubbed them spacecoaches, as a nod to the stagecoaches of the Old West. Alex also gave the concept an excellent fictional treatment in Spaceward Ho!, also published on Centauri Dreams. We are currently finishing a book about spacecoaches, to be published by Springer this fall. Visit spacecoach.org to learn more, and to subscribe for notices about the upcoming book, which examines the spacecoach reference design and potential missions in detail. If you are interested in obtaining an advance copy of the book, acting as a technical reviewer or inviting us to speak, please get in touch. The author can be reached at bsmcconnell@gmail.com. This article originally appeared at Centauri Dreams and is republished here with permission.